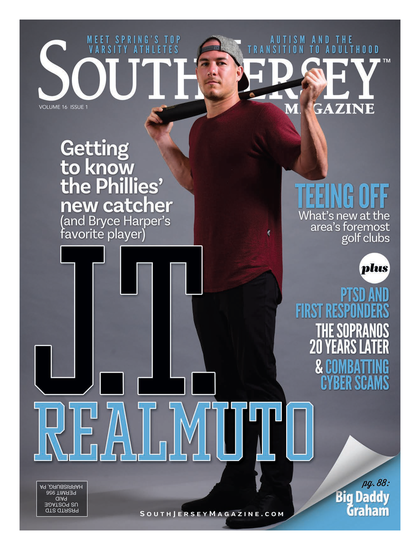 We’re looking for your opinion on all things South Jersey. Head over to SouthJersey.com and vote for your favorite Top Dentists 2012 and your picks for the Best of the Best 2012. Be sure to check out our upcoming issues for the results!